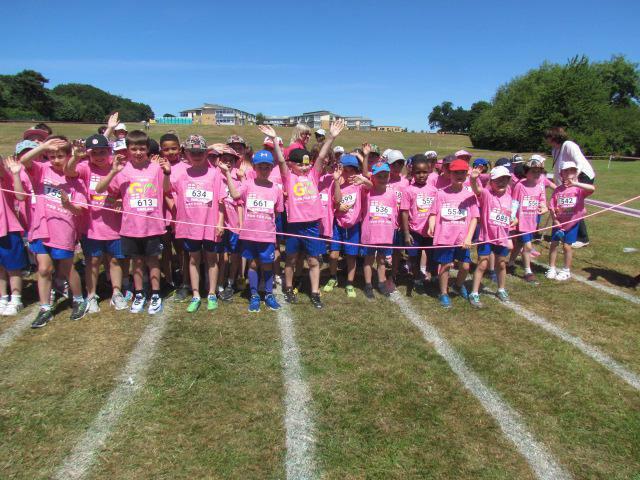 The whole school took part in the annual 'Run for Fun' event, hosted this year, by Cardinal Heenan High School. 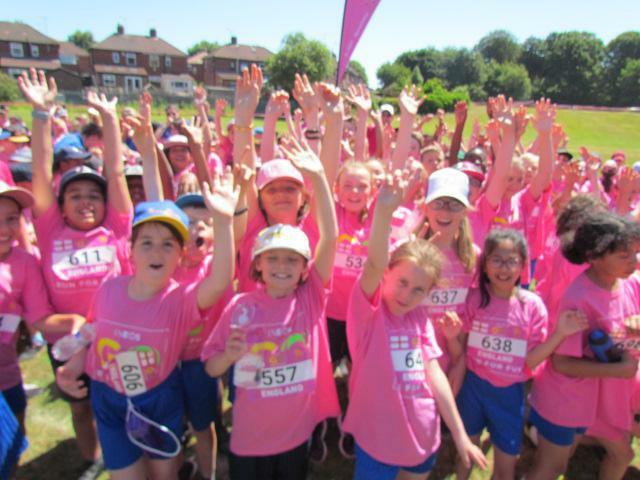 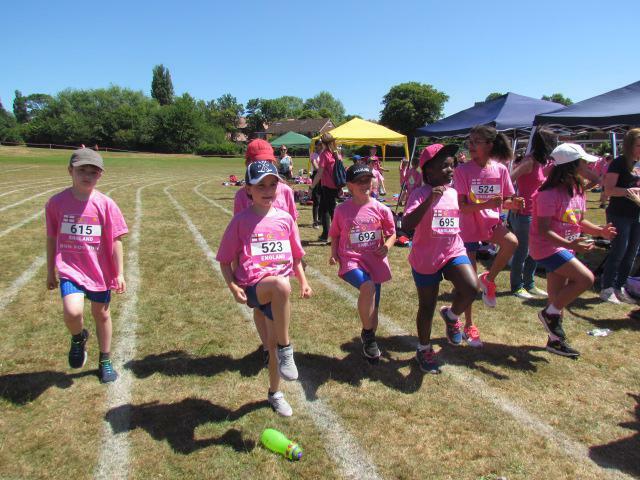 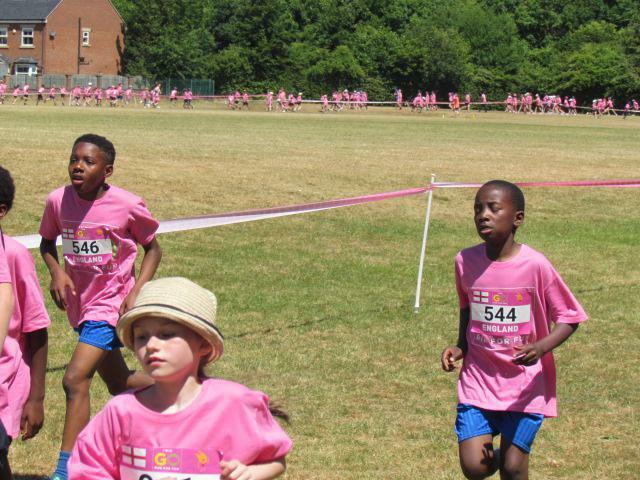 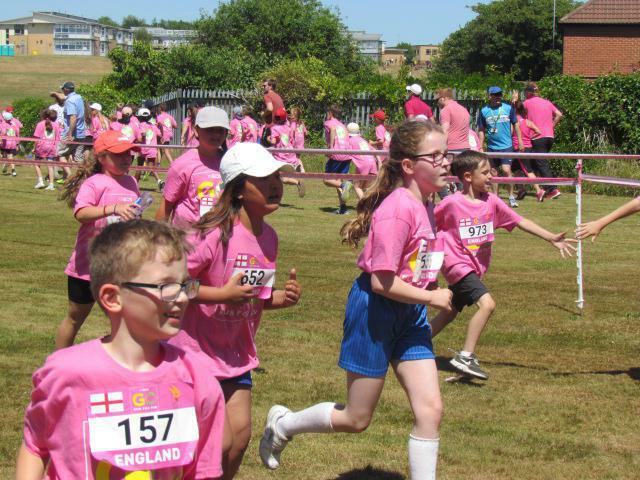 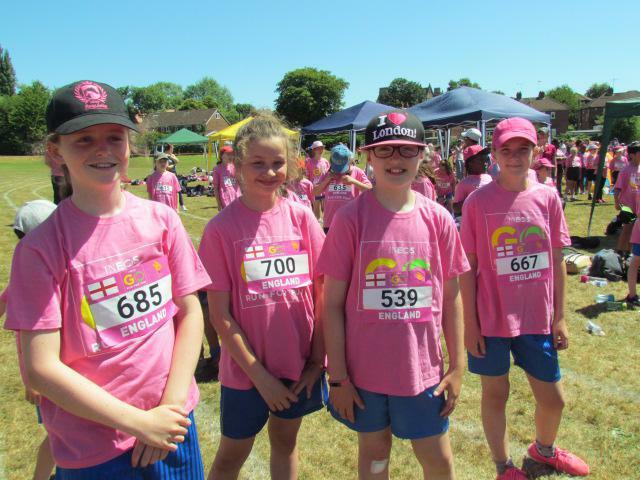 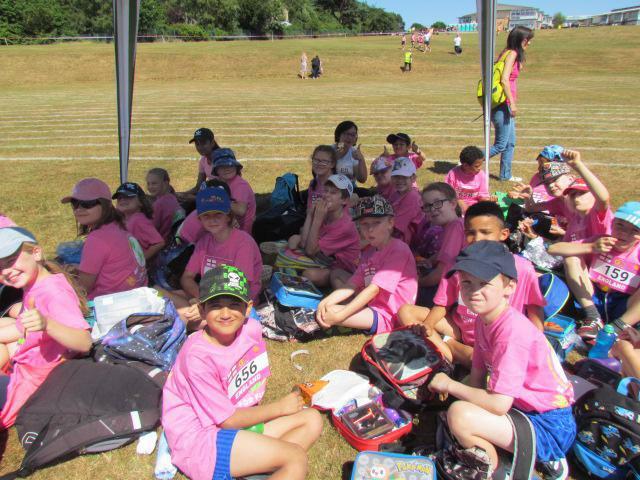 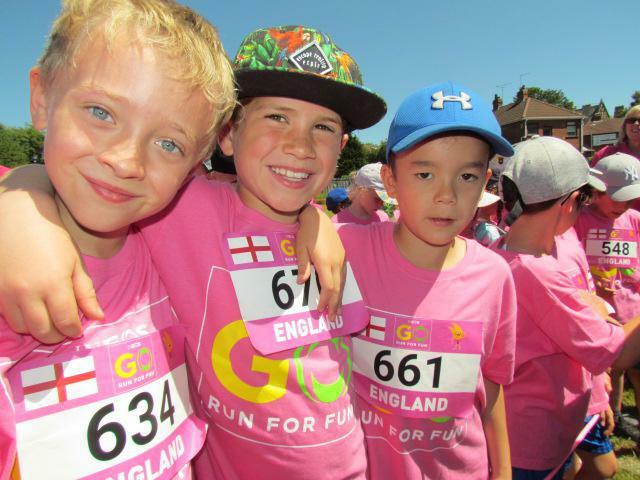 The children had a fabulous time and represented St. Paul's perfectly in pink! 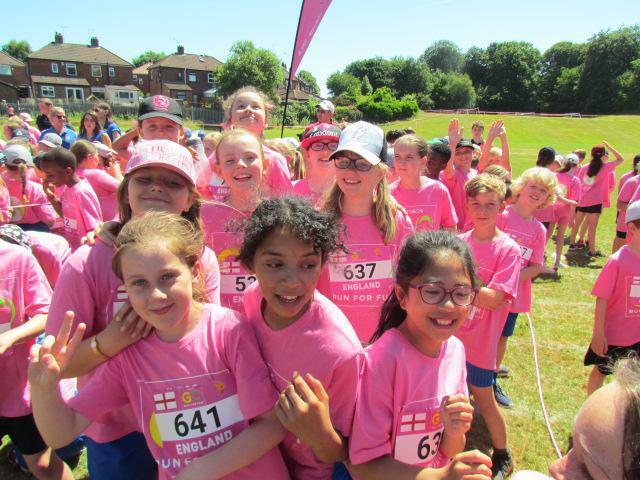 It was a brilliant celebration of health and friendship, with schools from all over Leeds taking part. 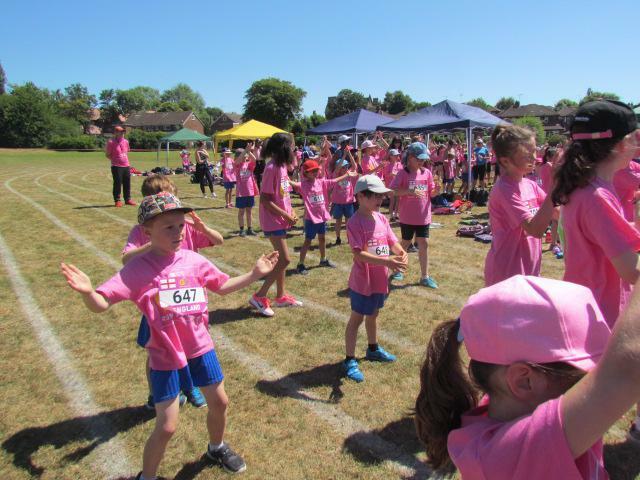 Well done to everyone and a special mention to Miles in Year 2, who received a medal, being the 250,000th child to complete the run. 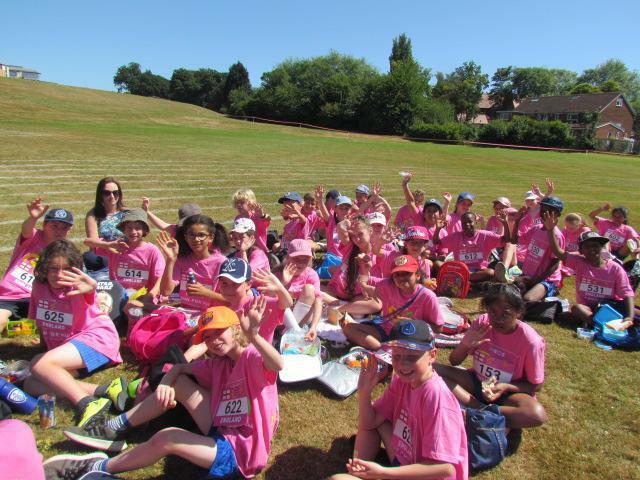 A huge thanks to all the volunteers who helped St.Paul's make the journey possible.